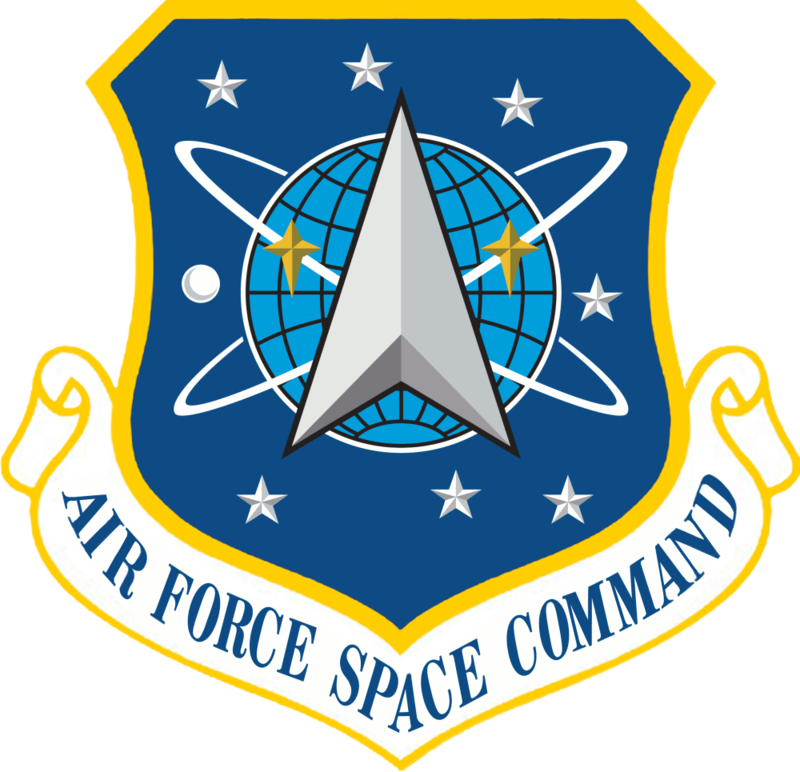 The Department of the Air Force is headed by the Secretary of the Air Force (SAF/OS), a civilian, who has the authority to conduct all of its affairs, subject to the authority, direction and control of the Secretary of Defense. The Secretary of the Air Force's principal deputy is the Under Secretary of the Air Force (SAF/US). 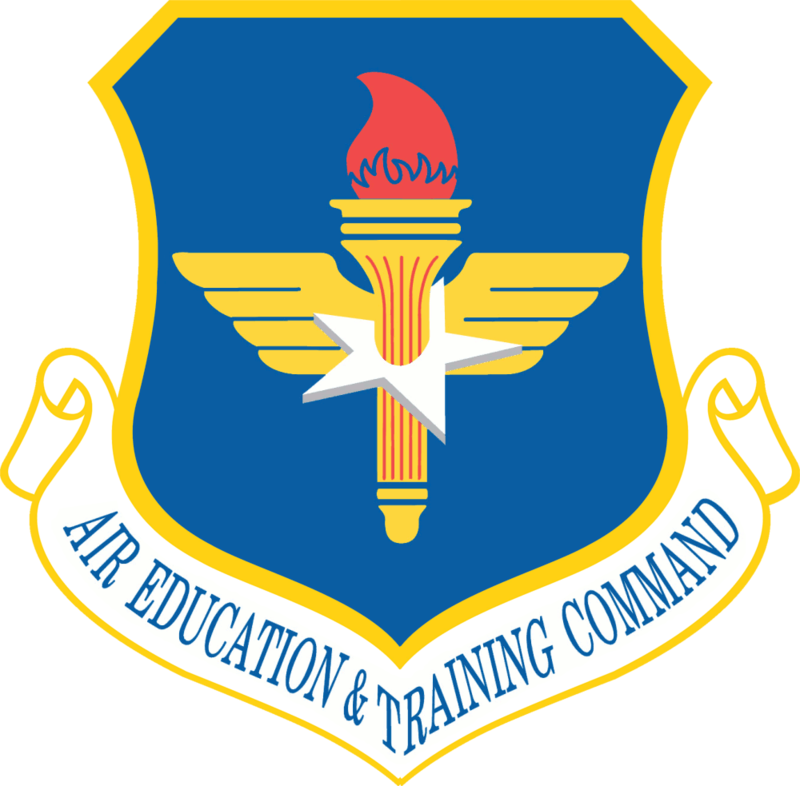 Their senior staff assistants in the Office of the Secretary of the Air Force are four Assistant Secretaries for Acquisition, Financial Management & Comptroller, Installations, Environment & Logistics, Manpower & Reserve Affairs and a General Counsel. 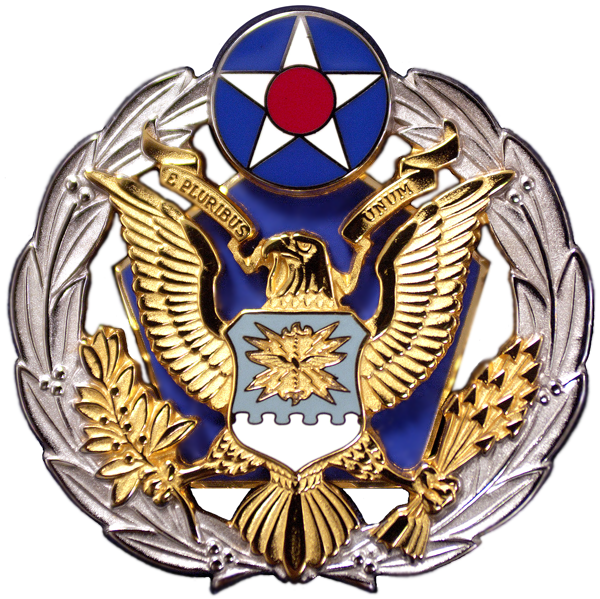 The highest-ranking military officer in the department is the Chief of Staff of the Air Force who is the senior uniformed adviser to the Secretary, represents the Air Force on the Joint Chiefs of Staff, heads the Air Staff and is assisted in the latter capacity by the Vice Chief of Staff of the Air Force. 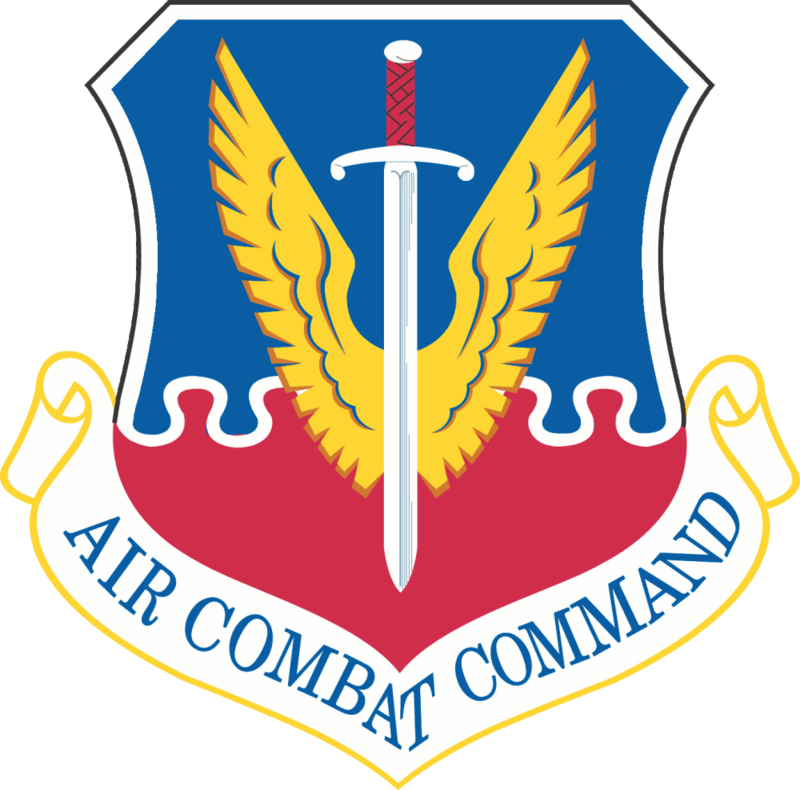 By direction of the Secretary of Defense, the Secretary of the Air Force assigns Air Force units - apart from those units performing duties enumerated in 10 U.S.C. § 8013 unless otherwise directed - to the Commanders of the Combatant Commands. Only the Secretary of Defense (and the President) has the authority to approve transfer of forces between Combatant Commands. 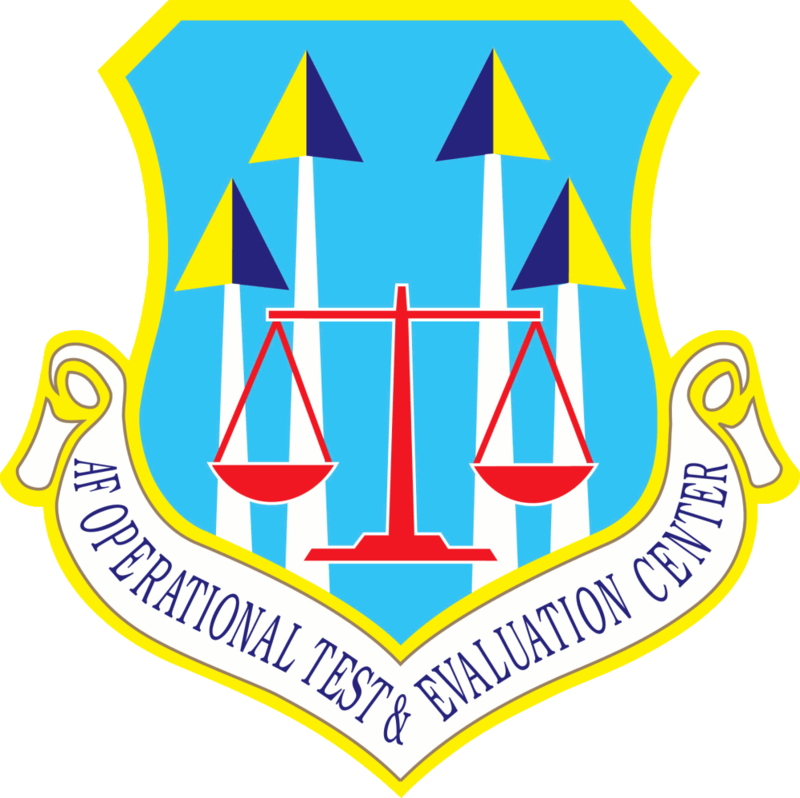 Field Operating Agencies (FOA) perform field activities beyond the scope of any of the Major Commands. 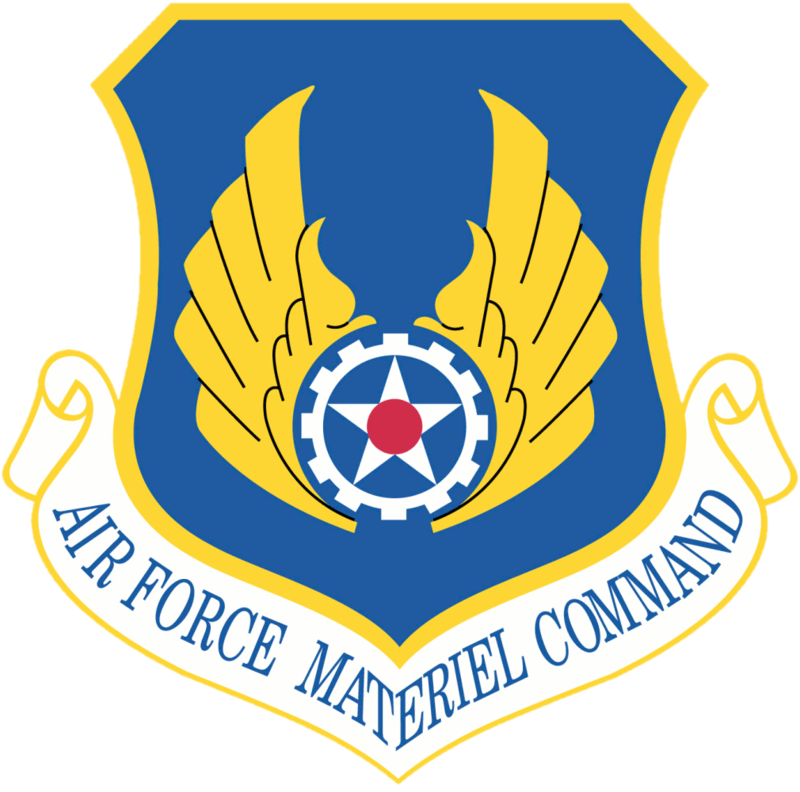 Their activities are specialized or associated with an Air Force wide mission, and their heads report directly to a functional manager in either the Office of the Secretary of the Air Force or the Air Staff. 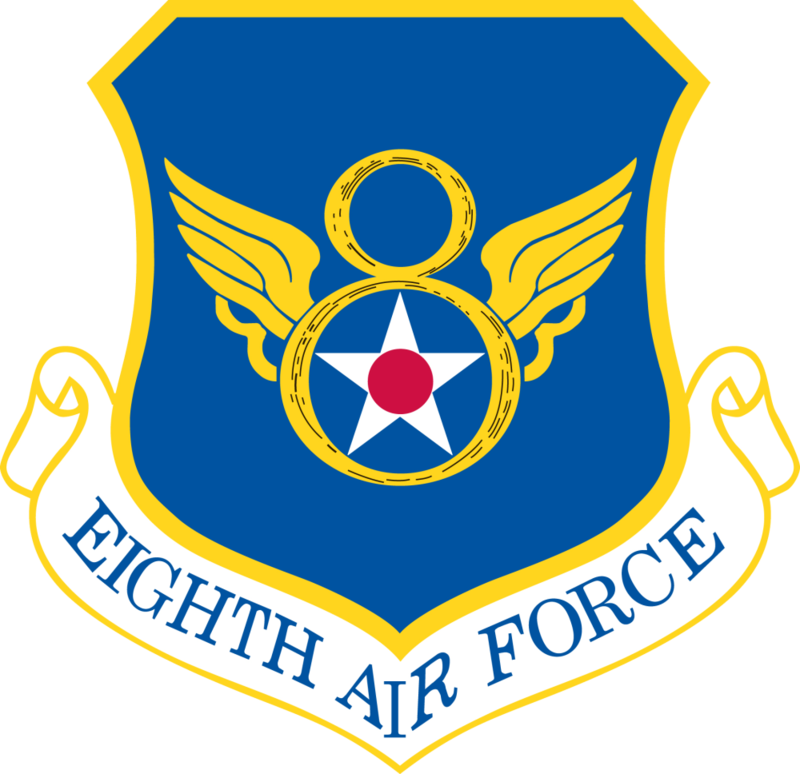 Air Force Audit Agency AFAA Washington, D.C.
Air Force Flight Standards Agency AFFSA Washington, D.C.
Air Force Personnel Operations Agency AFPOA Washington, D.C. The department has suffered many problems in aircraft acquisition over the years. 2003: Darleen Druyun rigged plan to lease Boeing tankers. 2011: Department sends KC-X evaluations to wrong companies. 2012: Error in paperwork requires Light Attack/Armed Reconnaissance to be rebid. ↑ Shalal-Esa, Andrea. "U.S. Air Force sees Afghan plane issue as 'isolated'." Reuters. March 9, 2012. "Airman Magazine: The Book 2010 - Personnel Facts and Figures". Airman Magazine, Volume 54 Number 3.